If you are contemplating a big trip in early 2015 and are still undecided why not travel East and discover the Land of the Rising Sun which delivers culture, history, scenery and trains in abundance. Our 20-day Japan - Steam & Cherry Blossom tour is a newly enhanced version of our previous and popular tour of Japan which takes a circular journey around the country’s picturesque central and south western coastline. 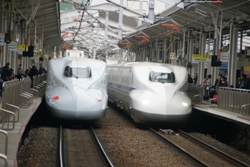 The tour includes a 14-day First Class Japan Rail Pass and combines bullet trains with local trains as well as journeys on four steam trains at Oigawa, Yamaguchi-Go and both lines out of Takasaki. In addition to your UK tour leader a local, Japanese speaking guide will be on hand throughout the holiday to help you get the most from your sightseeing tours around Tokyo, Nagoya, the beautiful Kii Peninsula, Hiroshima, Matsue, Kyoto and Kanazawa. This tour, priced from £4,750pp, is peppered with visits to key landmarks and areas of outstanding natural beauty - made even more stunning during the cherry blossom season. No stay in Japan would be complete without visits to the World Heritage Sites of the Kumano Hongu Taisha Shrine on the Kii Peninsula and Nijo Castle and Kinkaku-ji in Kyoto. 2015 will be the 70th Anniversary of the dropping of the atom bomb and we visit the Peace Park and Museum in Hiroshima as well as the city's famed Tori Gate in the water off Miyajima. We even slip in an overnight stay at a traditional Onsen hotel to enable you to enjoy the hot springs. This escorted tour is categorised as a ‘Grand Tour’ but its content will appeal to the rail enthusiasts too. 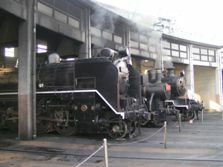 There will be opportunities to meet with local rail aficionados in Tokyo to find out more about railways and life in Japan and the tour incorporates visits to rail museums including the Linear Kan Rail Museum and the Umekoji Steam Museum. Whilst there are lots of organised tours planned during the holiday there will be the option of opting out to enjoy more independent travel courtesy of the rail pass which provides flexible and unlimited travel. Your UK and Japan guides will provide advice and guidance on what the opportunities for individual travel are. With return, direct flights to Tokyo this holiday allows for a comprehensive exploration of Japan in a conventional holiday time-frame. 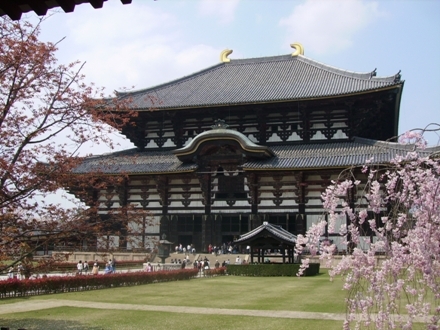 The planning and content of this tour ensures you will get the optimum experience and value for money from your visit to Japan, making it worthwhile to travel to the other side of the world for what is guaranteed to be a memorable holiday. See this tour in full on our website or in our 2015 brochure. 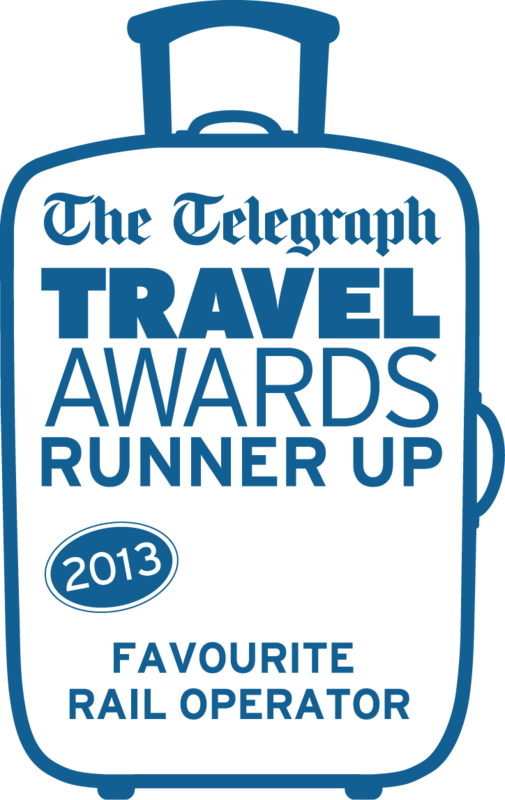 Please contact us direct on 01766 772030 or email info@ffestiniogtravel.co.uk to discuss any elements of the tour.